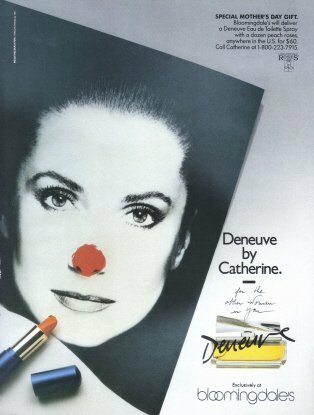 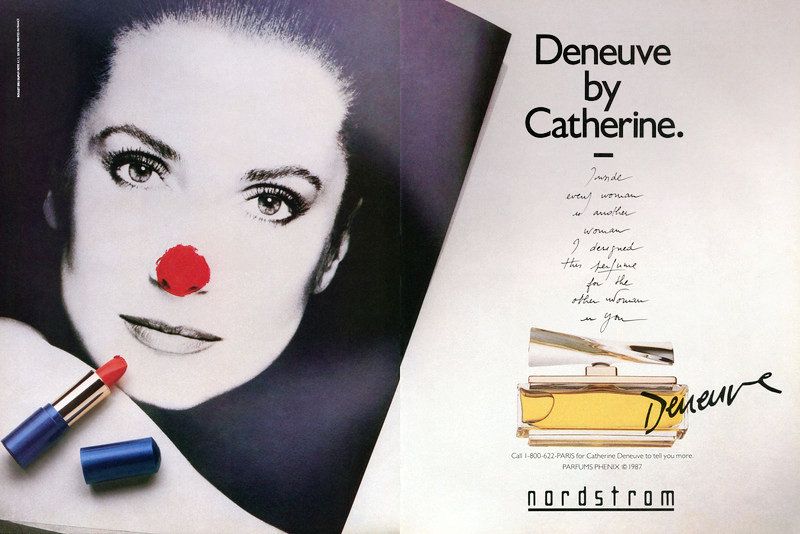 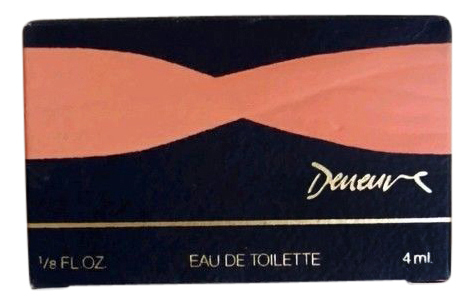 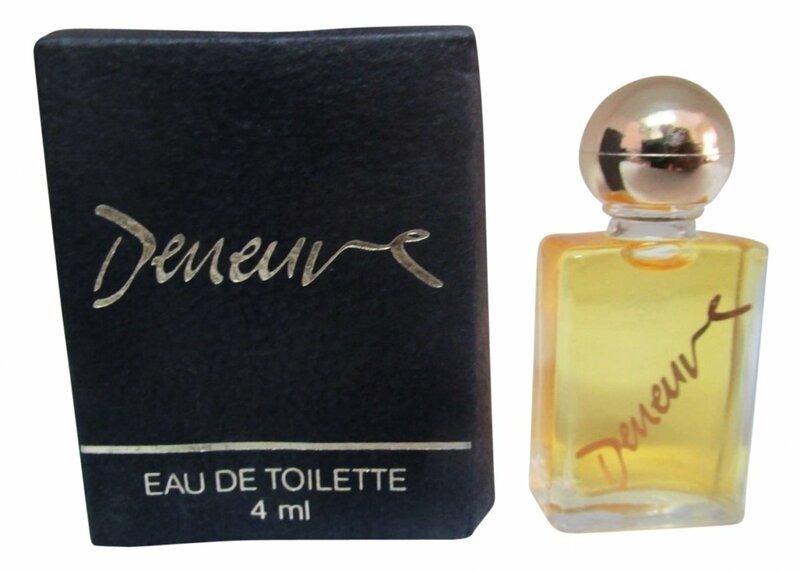 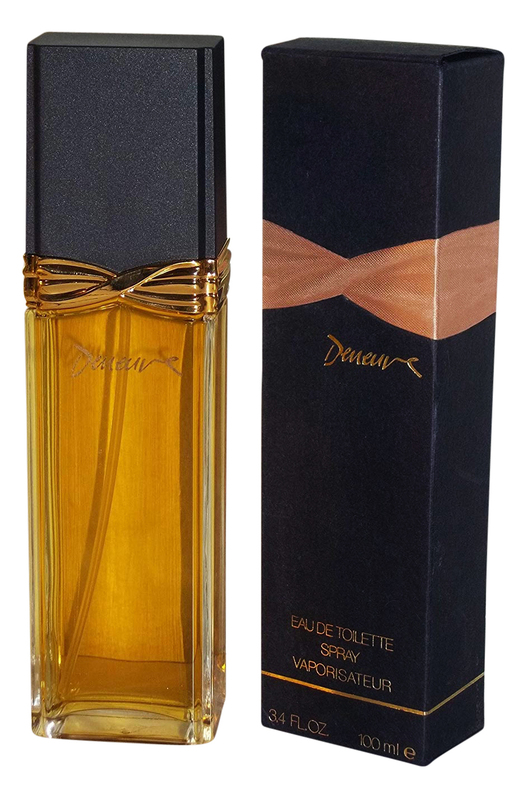 Deneuve (Eau de Toilette) is a perfume by Catherine Deneuve for women and was released in 1986. 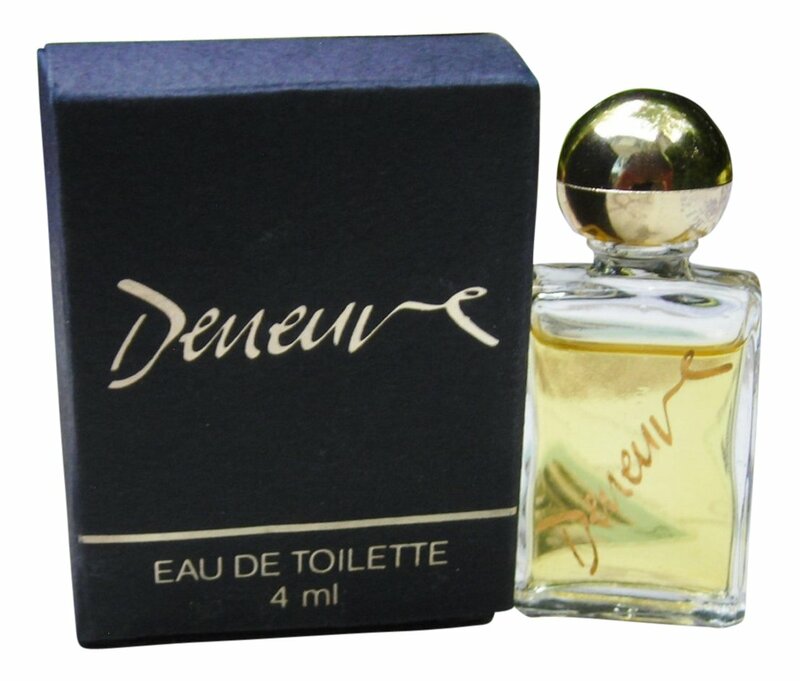 The scent is chypre-green. 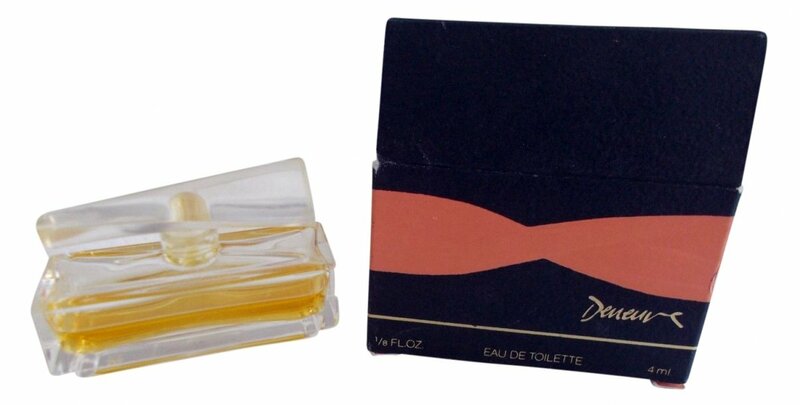 It was last marketed by Parfums Stern / Parfums Phénix. 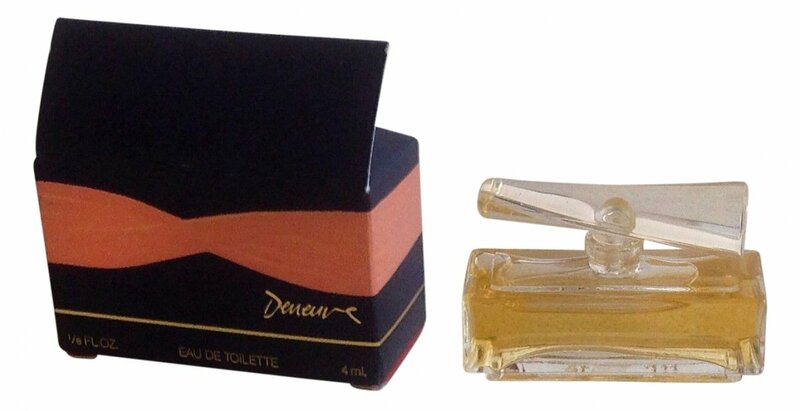 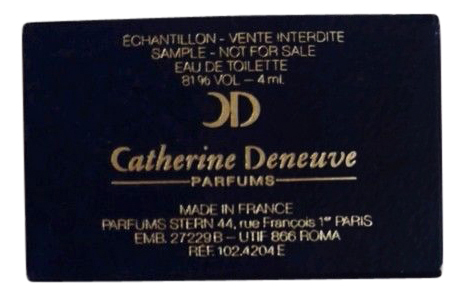 This is a variant of the perfume Deneuve (Parfum) by Catherine Deneuve, which differs in concentration. 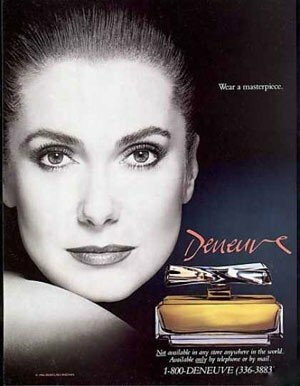 Write the first Review for Deneuve (Eau de Toilette)!